LeVar Burton’s “Reading Rainbow” crowdfunding campaign is now in the top five most successful Kickstarter projects of all time. 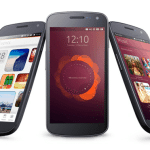 The project is receiving the latest round of support from unexpected sources – the top four highest earning campaigns ever. 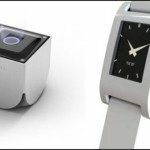 Pebble, OUYA, Pono and “Veronica Mars” announced that they would each offer rewards from their projects, created specifically for the Reading Rainbow campaign. Each of the Kickstarter “All Stars” is contributing a limited edition reward as an incentive to grow Reading Rainbow’s backer support. 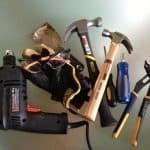 Pledges will allow a new version of the beloved educational tool to be made available — free of charge — to thousands of underfunded classrooms. This new support comes just days after comedian Seth MacFarlane’s promise that he would match up to$1,000,000 in pledges to the project, an offer that remains in effect until Reading Rainbow reaches its current$5,000,000 goal. 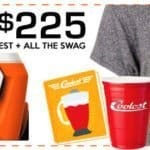 Supporters who claim any of the four new rewards still qualify for this matching. 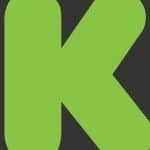 Reading Rainbow’s Kickstarter campaign’s initial goal was $1 million but approximately $4.5 million had been pledged by 90,000+ backers as of Monday morning. 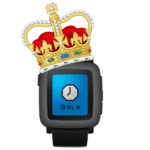 PEBBLE has created a Limited Edition version of its popular smartwatch just for this campaign, is designing a Reading Rainbow watchface, and has pledged to Adopt a Classroom. OUYA, a gaming console based on Android, has created a special SKY BLUE Limited Edition, with the first 500 units hand-signed by LeVar Burton, and is donating free consoles to include in the project’s Adopt a School reward. 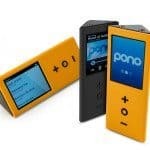 PONO MUSIC will create 20 units of the PonoPlayer, its high-quality digital music device, in a special Reading Rainbow – Collector’s Edition with Burton’s signature engraved in the side, and the show’s iconic theme preloaded on the device. The stars of “VERONICA MARS,” including Kristen Bell, Enrico Colantoni and Jason Dohring, will join Burton for a special Los Angeles Reading Rainbow Live event, where the four will read stories to a small group of children and their parents. In addition, to encourage more support, all four projects plan to give away a few of their limited-edition rewards at random, with all project backers eligible to win – with even a $1 pledge giving backers a chance to win any of these new rewards. Burton, star of “Roots” and “Star Trek: The Next Generation,” was host of the children’s literacy program that aired on public television through 2009. Reading Rainbow was launched as a best-selling tablet app in 2012, and aims to expand its reach to more accessible platforms, including the web, and to design a specialized classroom version that meets the needs of teachers. With the first $1 million in donations already secured, an educator-specific format will be created for schools and made available free to 1,500 of the neediest classrooms. If the campaign reaches $5 million, the format will be extended to at least another 6,000 such classrooms. 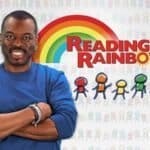 Each $1 million donated after that allows Reading Rainbow to be available to an additional 5,000 classrooms free of charge. 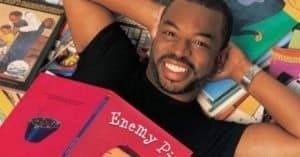 Contributors can claim additional rewards ranging from autographed memorabilia to a private dinner with Burton to a chance to have the Reading Rainbow cofounder make a personal visit to a local library or school. 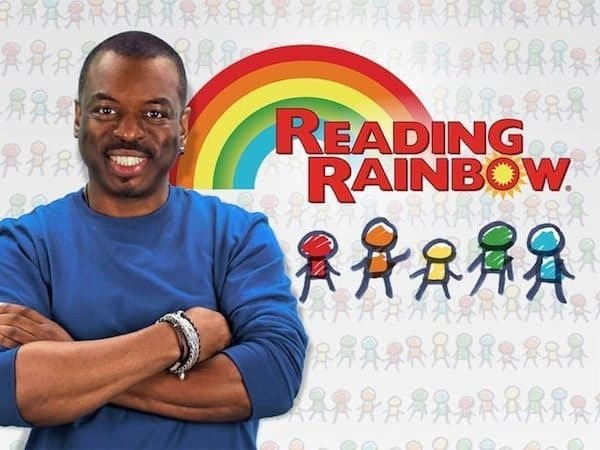 Reading Rainbow’s Kickstarter campaign ends at 3 p.m. EDT on Wednesday, July 2. 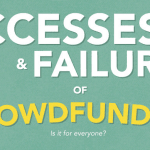 This entry was posted in Investment Platforms and Marketplaces, Offerings and tagged all-star, kickstarter, ouya, pebble, reading rainbow, top campaigns, veronica mars. Bookmark the permalink.